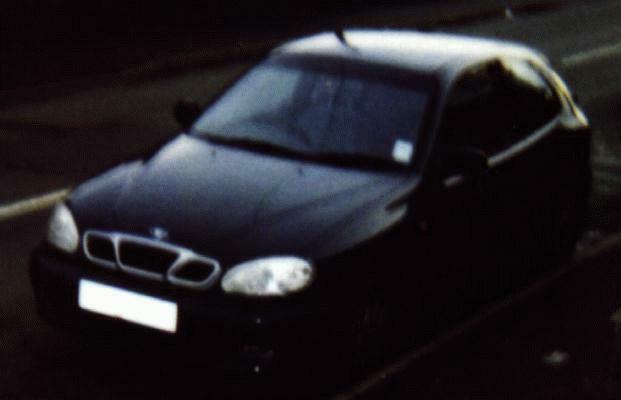 I had another Daewoo Lanos but got to the point of wishing I hadn't – it was far from economical. After that, I got an A-class Mercedes, the cheapest, to me, diesel car I could get. I then returned to GM with a Vauxhall Astra – this meant returning to a petrol engine. Luckily, a decent, and cheap, diesel car, a Kia cee'd, was available in 2010, and again as its replacement in 2013. I have been driving with hand controls since 2000 – I had them fitted to the second Lanos when I got it. I don't drive as much as I used to now as it is just as convenient, if not more so, to use the available public transport in my area – even the Tube is OK for me now – and I don't pay for it, thanks to Transport for London, thereby saving the cost of fuel. Which brings me to another point – we pay too much tax on road fuel in the UK, with the car being used as an environmental scapegoat, and also get stung by inappropriately positioned speed cameras. Transport as a whole is starved of investment, and trying to force people onto over-stretched public transport will do nothing to cut congestion. If you care about this, join the Alliance of British Drivers. I am not against public transport – in fact, I use it whenever it is a good option – but do not see it as the answer to congestion. I had the earlier diagnosis of Marfan Syndrome formally revoked a few years ago. If any cause very relevant to me, or some of the others, comes up, I will usually do something about it, such as writing to MPs.